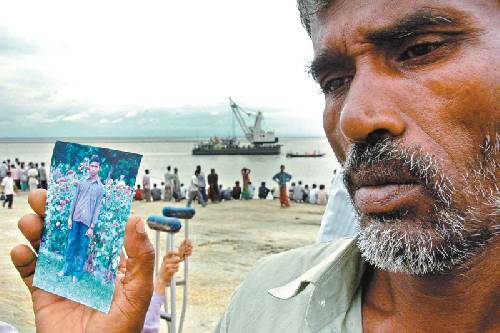 The recent launch disasters at Patuakhali and Aricha epitomise the utter neglect that ails the river transport sector. After each capsize an uproar follows. Newspaper reports cry out for drastic measures to rectify the rules and restructure the system of design approval as well as for guarding against plying of unfit launches. However, while the relevant authorities fail to carry out their respective tasks, the meagre budgetary allocation only shows that in the national agenda the water transport sector receives little attention. While no one is lifting a finger to end the woes of the people, experts are of the opinion that this crippled sector needs a complete overhaul. And that is not a job of the relevant authorities alone. A lot depends on government policy itself.